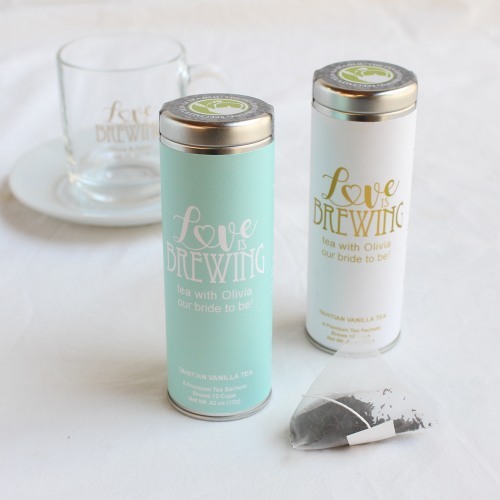 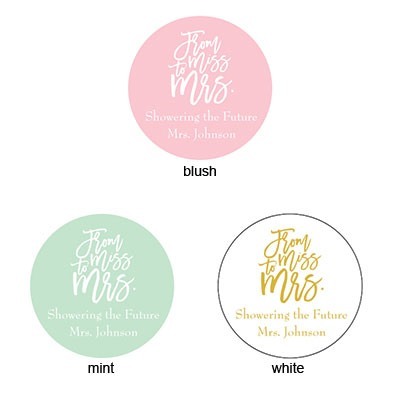 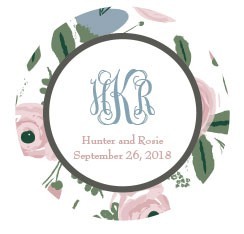 These personalized tea tin favors make such a fun wedding or bridal shower favor! 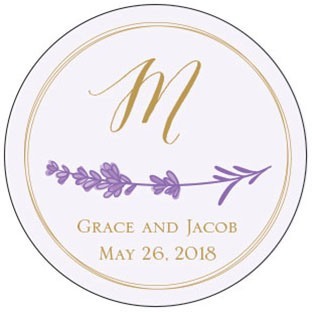 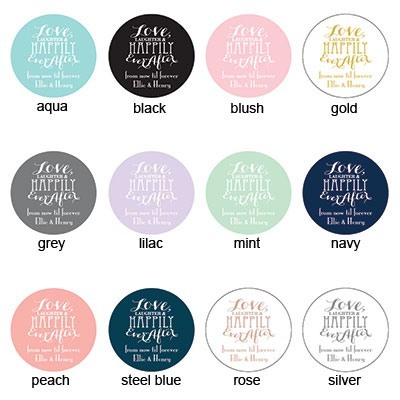 Each tin features a label with your choice of design and color as well as your added personalization. 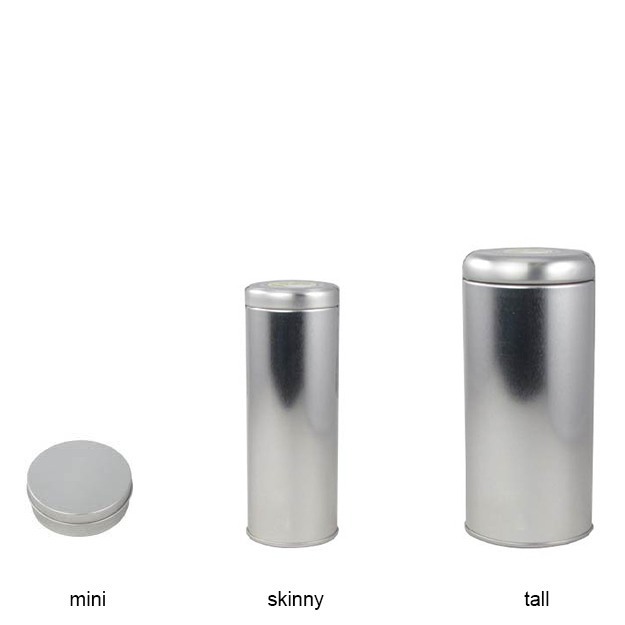 Tea tins are offered in three sizes- mini, skinny and tall. 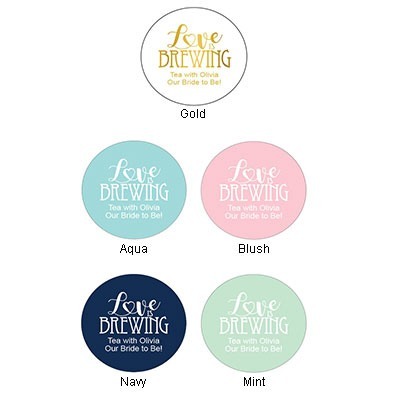 Each sachet brews two delicious cups of tea, offered in a variety of flavors and comes in a tin to keep as a momento after the event!